Hostal Martinval is a two star Barcelona hostal. 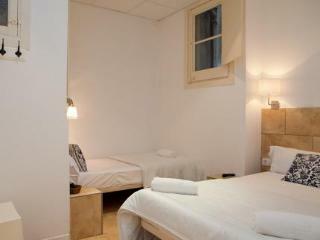 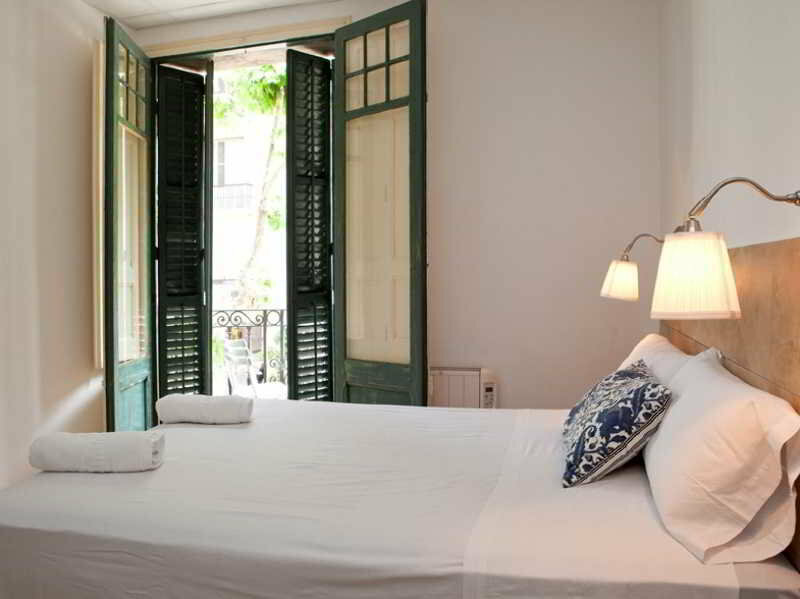 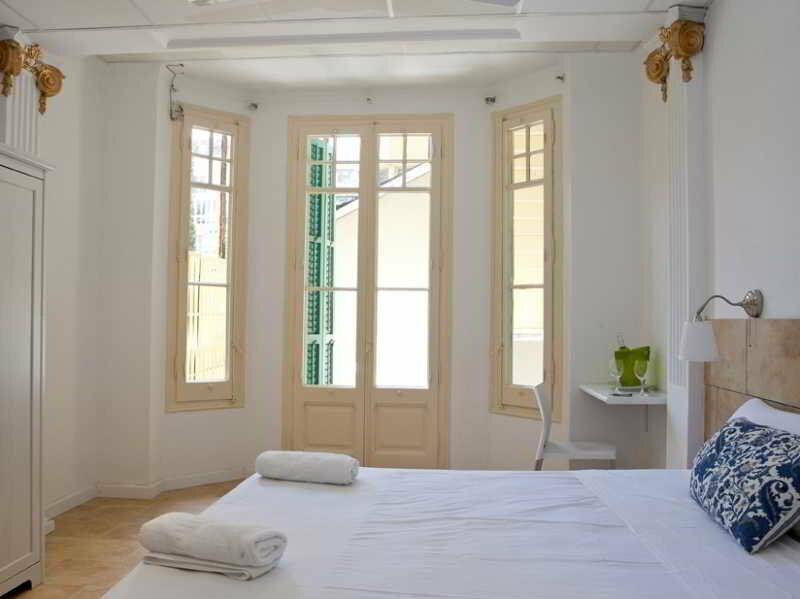 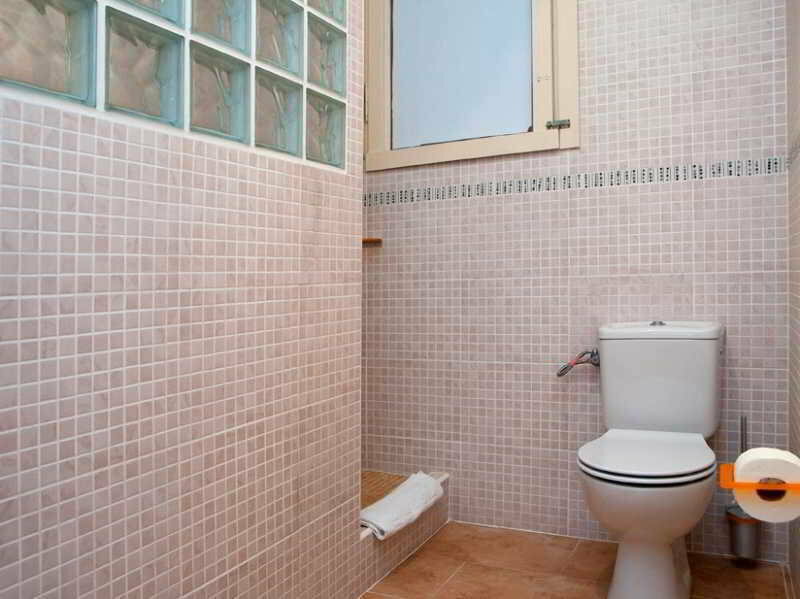 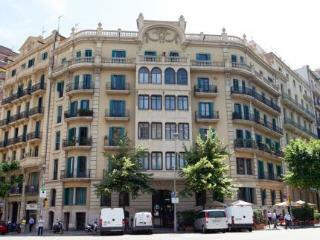 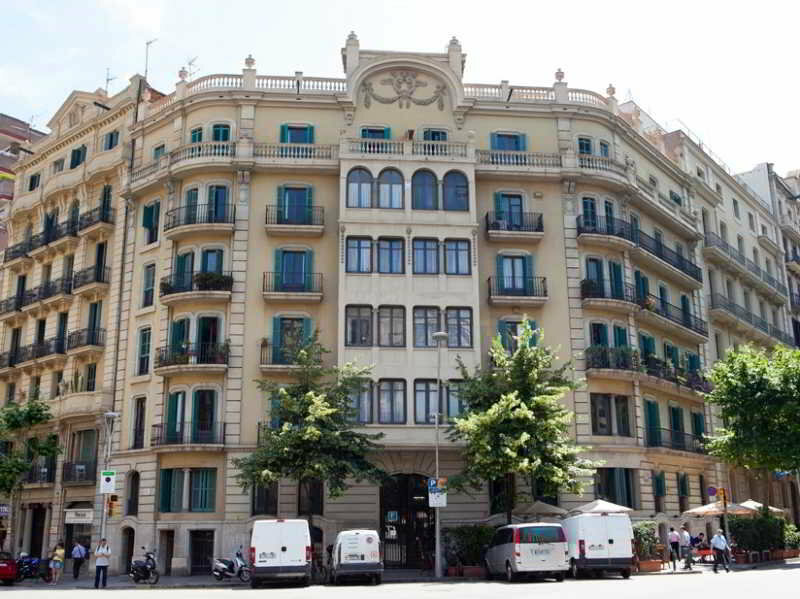 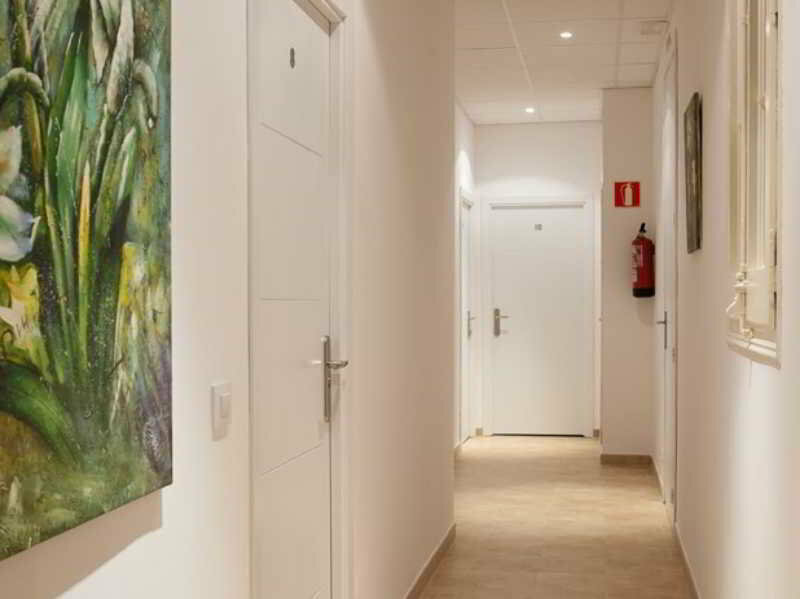 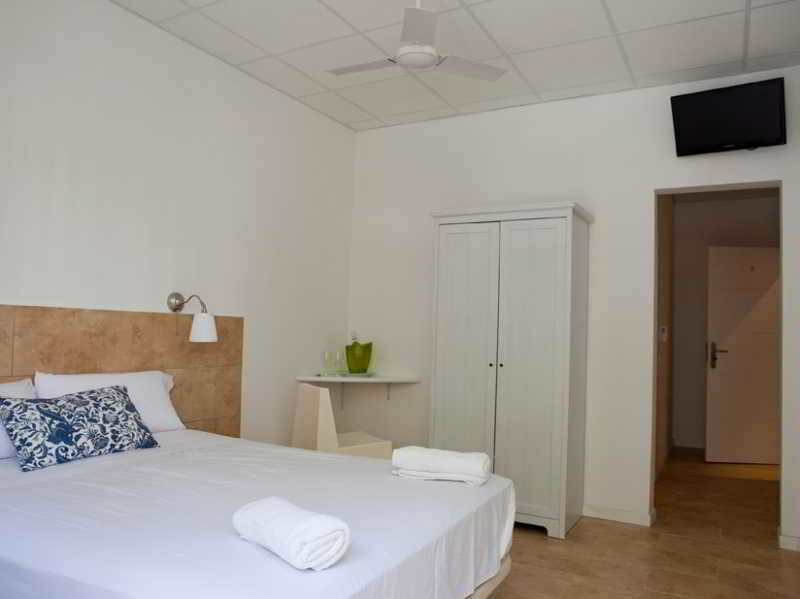 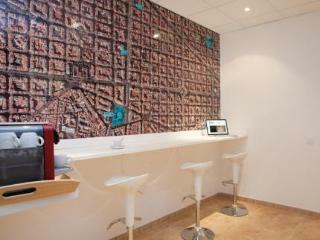 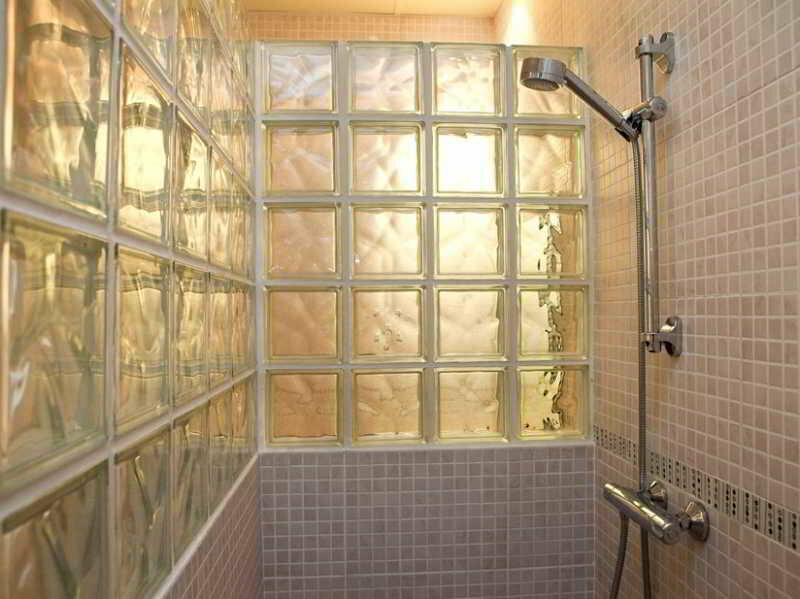 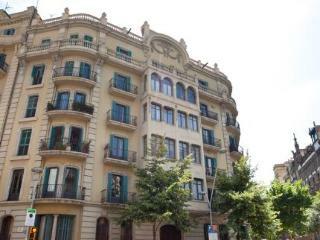 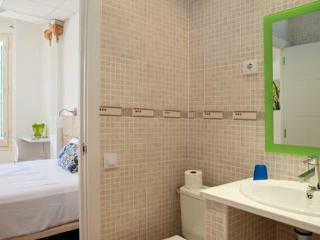 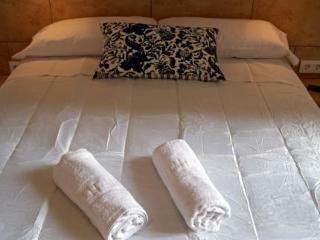 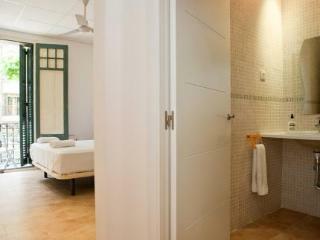 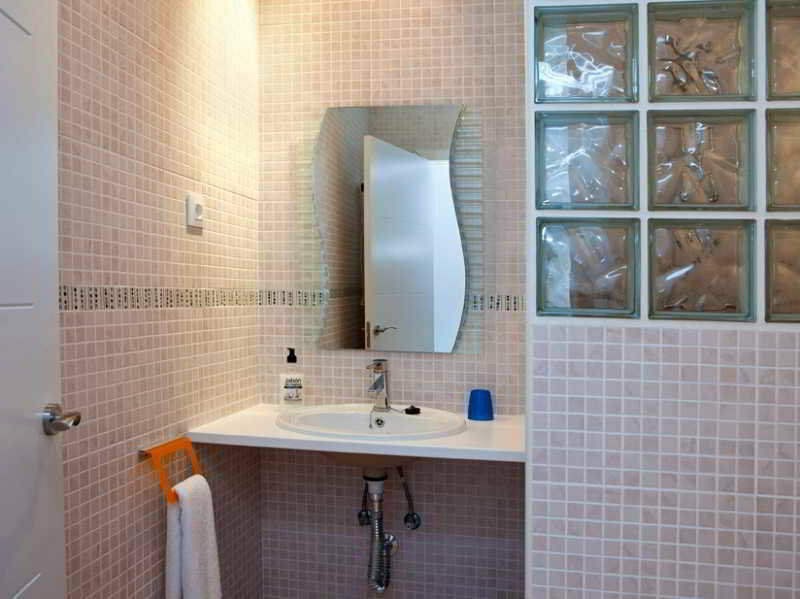 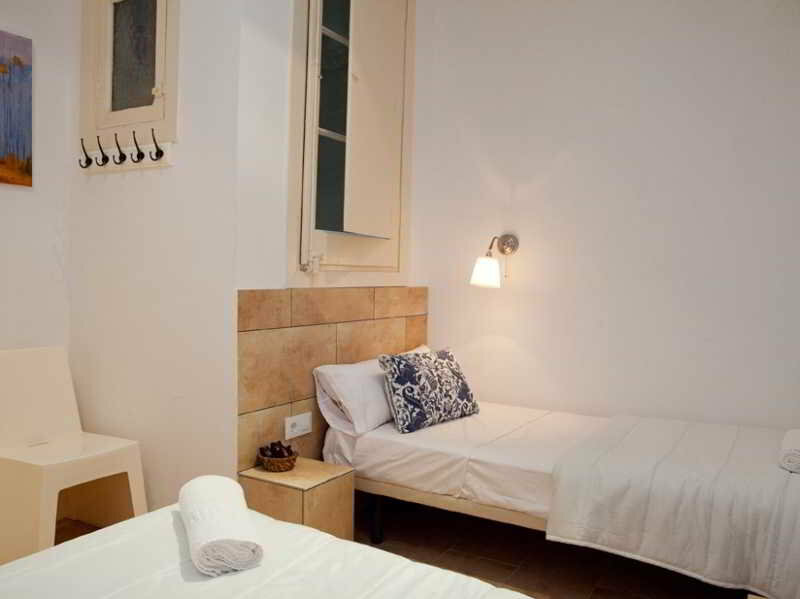 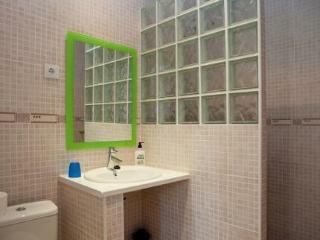 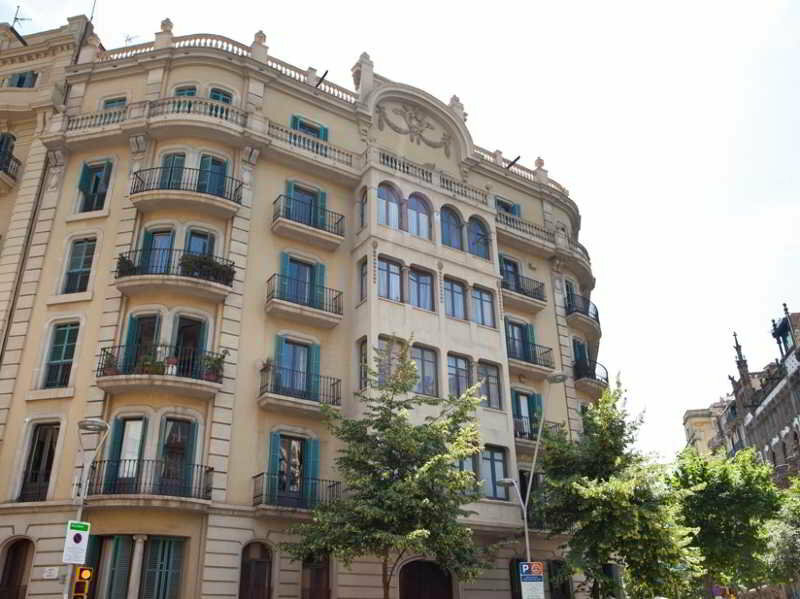 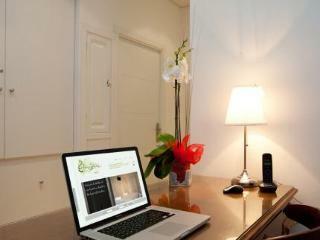 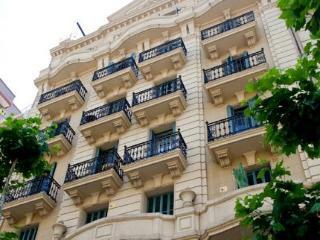 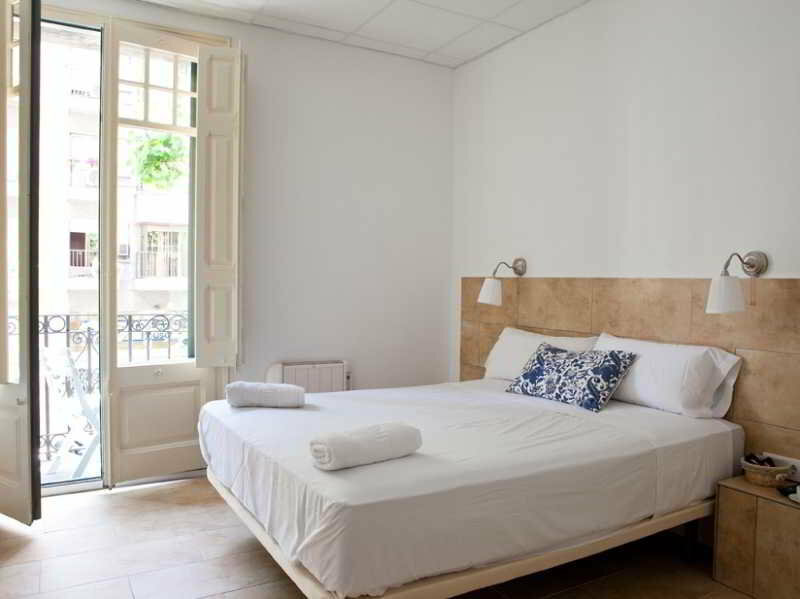 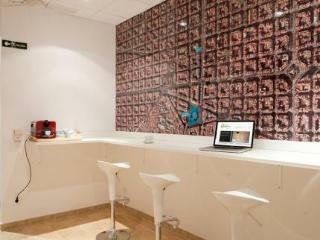 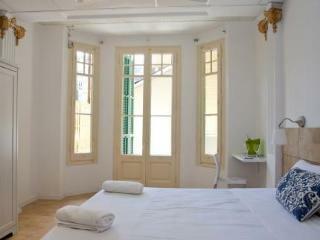 It is a pleasant and exclusively modernized lodging option in the heart of the Eixample Neighborhood. 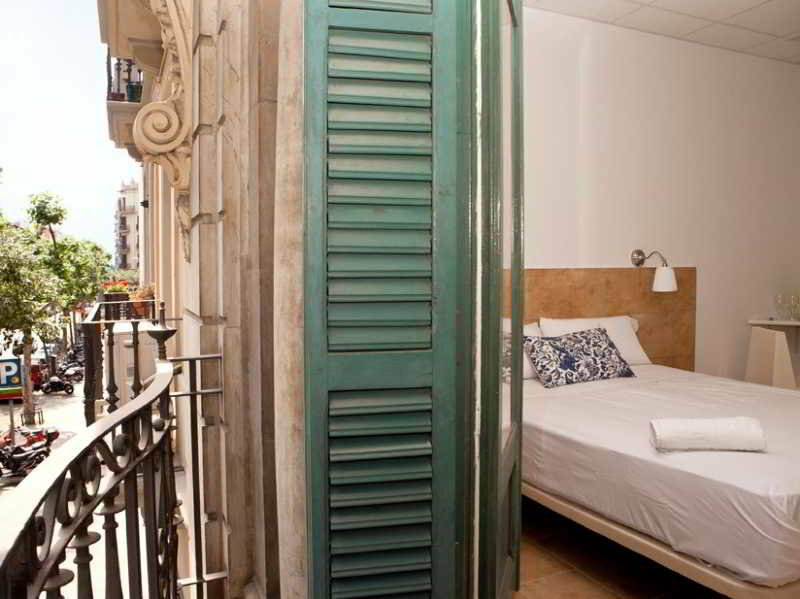 This hostal Barcelona is directly next to the famous Passeig de Gracia avenue and only a10 minute walk from Placa Catalunya. 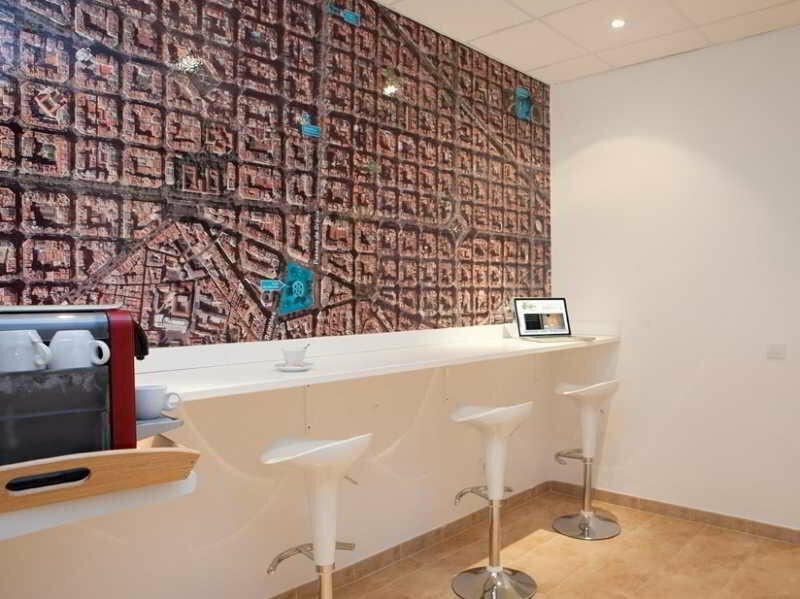 The area surrounding Hostal Martinval Barcelona is well connected with public transportation, the metro, train and bus. 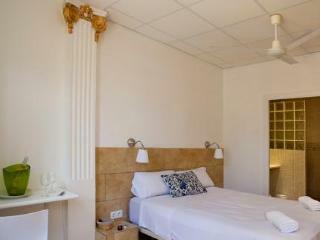 Spacious rooms with en-suite, Large, clean bathrooms, Fresh linen included, Towels changed daily, Complete front desk services 24H, Complementary baggage assistanceAir Conditioning (in some of the rooms), Heating( all rooms), Internet access (ADSL / Wireless) in all public area and in most guest rooms, Complementary maps of Barcelona.The rooms are available from 14:00; however you can check-in any time. 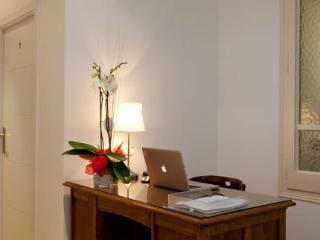 We will also secure your luggage for you with no additional charge.